Home » Best Freeze Dried Cat Food – Main Benefits for Your Kitten! 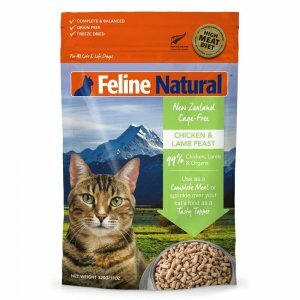 Best Freeze Dried Cat Food – Main Benefits for Your Kitten! If you wonder what exactly means that the food for pets is freeze and then dried, this article will explain how it is made, the benefits of this type of food, and also it will present the best 6 freeze-dried products for cats to help you decide which product choose for your pet. The freeze-dried method is basically a slow freeze process which lets to keep all the nutritional values that are lost through the cooking at high temperature. Firstly the food is being frozen in the machine, then dehydrated and finally dried. Most of the ingredients are raw or very lightly processed. The maximum amount of water is removed from the ingredients in order to keep the contamination and bacteria away! 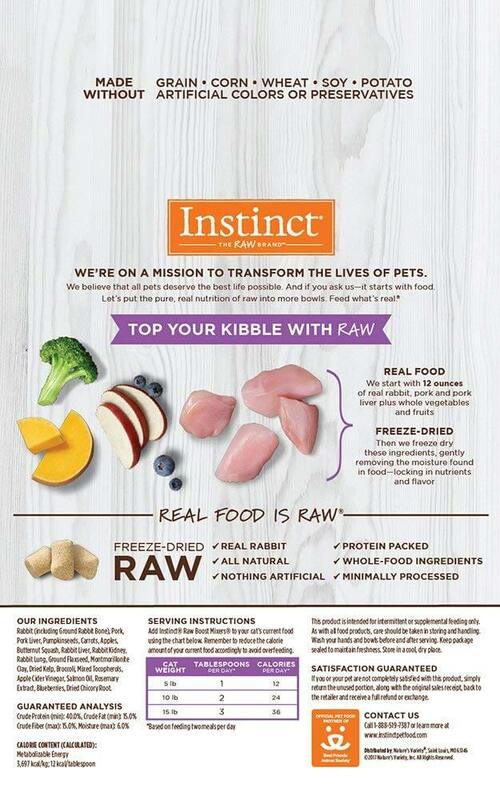 It’s also a reason why freeze and dried food can be stored longer than normally dried kibble. You don’t have to worry that if you leave the product in a bowl for a whole day, it will produce bacteria harmful for your cat. Most frequently, the recipe is based on 80%-90% of meat and 10%-20% of fruits, vegetables, and vitamins making it highly nutritious food full of protein. What is unusual is that the whole meat is used with organs like livers and hearts, bones, and muscles to give your cat the best natural enzymes, protein, and minerals like magnesium, and zinc and calcium. Ground bones provide the optimum level of the best natural calcium essential for cats to have strong teeth and bones. There are products made with chicken, salmon, beef. The formula is composed of natural fatty acids like flax seeds, sunflowers seeds, pumpkin seeds, and fish. Depends on the product and the company, the food is gluten, grains, corn and soy free so it can be eaten by allergy suffers. Also, there are no artificial colors in freeze-dried food. The recipe is based on the carnivores’ diet and meat is the number one ingredient. What is more organic greens are used in a production of the freeze and dried food. For example parsley, broccoli, spinach. And plants like dandelion root or yucca extract. All of the vitamins and minerals are kept thanks to this unique method of production. 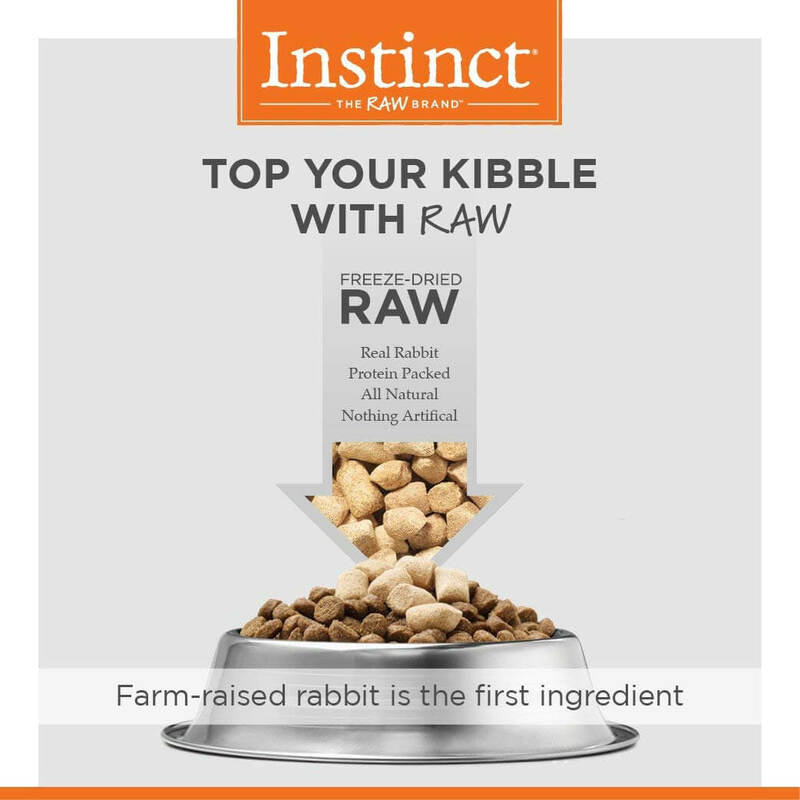 Although the price is higher than for the traditionally dried kibble, the ingredients are on the top quality and very often organic. That’s the reason why your cat will become strong, healthy, happy and will look forward to every delicious meal you will serve. The food is easy to serve. 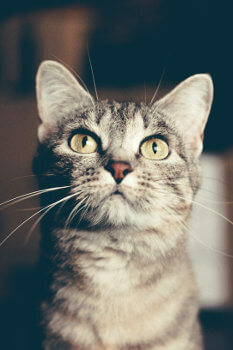 To prepare freeze and dried meal for your cat, you need to mix it with water. Make sure that your cat has access to fresh water because this type of food has less moisture than this in the can. Below you will find our review of the best 6 freeze-dried food for cats. Read more about the ingredients, the recipe, and the nutritional value. 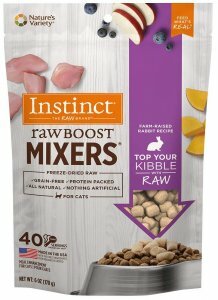 This unique freeze-dried food is a natural and raw unique diet for cats. 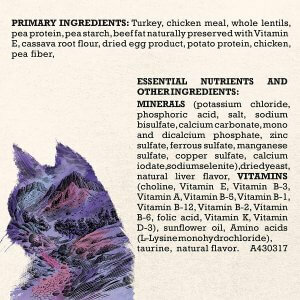 All the ingredients are raw, minimally-processed, and natural in order to give your cat the best food and nutrients. The real meat is the main ingredient, and the recipe is based on a farm-raised rabbit. Rabbit meat is full of protein which helps to build strong muscles and it gives energy. Also, this type of meat boosts the cat’s body with vitamins and minerals because it is a great source of vitamin B12 and vitamin B3. It is low in fat but rich in protein. This recipe is created only from the essential ingredients. The real meat is mixed with fresh fruits and vegetables, for example, carrots, apples, broccoli, butternut squash, and blueberries. Moreover, salmon oil and ground flaxseed provide Omega 3 and 6 fatty acids improving the look of the cat’s coat and skin. Apple cider vinegar is also an amazing ingredient. It lowers the cholesterol and it helps to digest properly. What is more, pumpkin seeds are high in antioxidants and they improve the heart condition. The recipe is free from grain, potato, corn, wheat, soy and there are no preservatives and artificial colors. 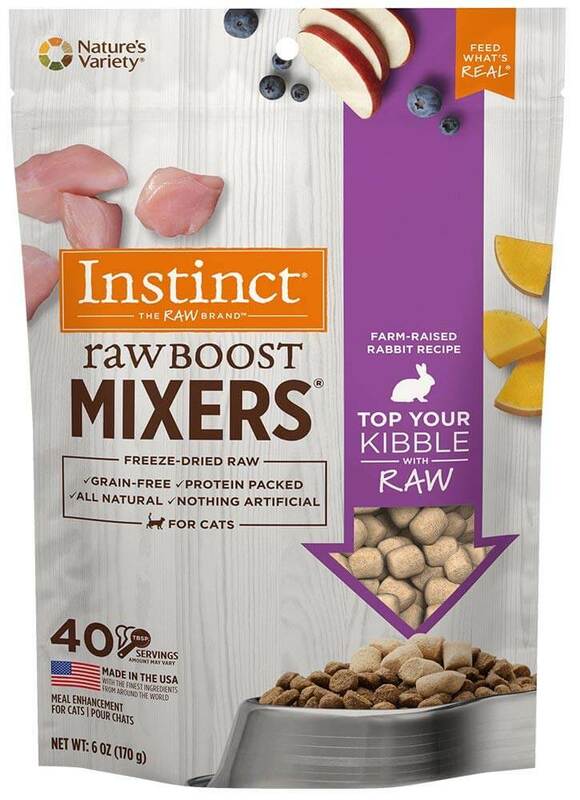 Instinct Freeze Dried Raw Boost Mixers Grain will be a great choice to give your cat healthy and protein-rich raw food. Rabbit (including Ground Rabbit Bone), Pork, Pork Liver, Pumpkin seeds, Carrots, Apples, Butternut Squash, Rabbit Liver, Rabbit Kidney, Rabbit Lung, Ground Flaxseed, Montmorillonite Clay, Dried Kelp, Broccoli, Mixed Tocopherols, Apple Cider Vinegar, Salmon Oil, Rosemary Extract, Blueberries, Dried Chicory Root. 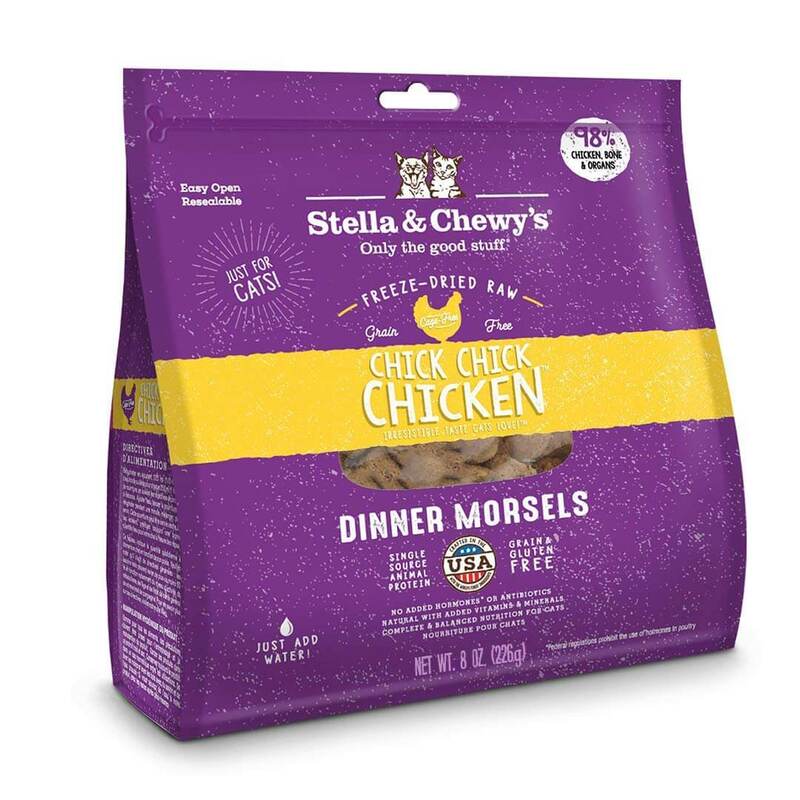 Stella & Chewy’s Freeze-Dried Dinner Morsels Grain-Free Cat Food is a high-quality, 100% organic certified, minimally processed cat’s food that your furry friend will love! The unique method of preparing the food keep all the essential nutrients which will give your cat a strength to play and a pleasure of eating. 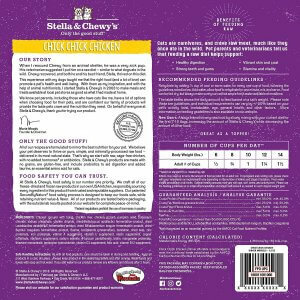 The main ingredient is cage-free chicken which is a natural source of protein. Raw and minimally processed food is extremely beneficial and wholesome. 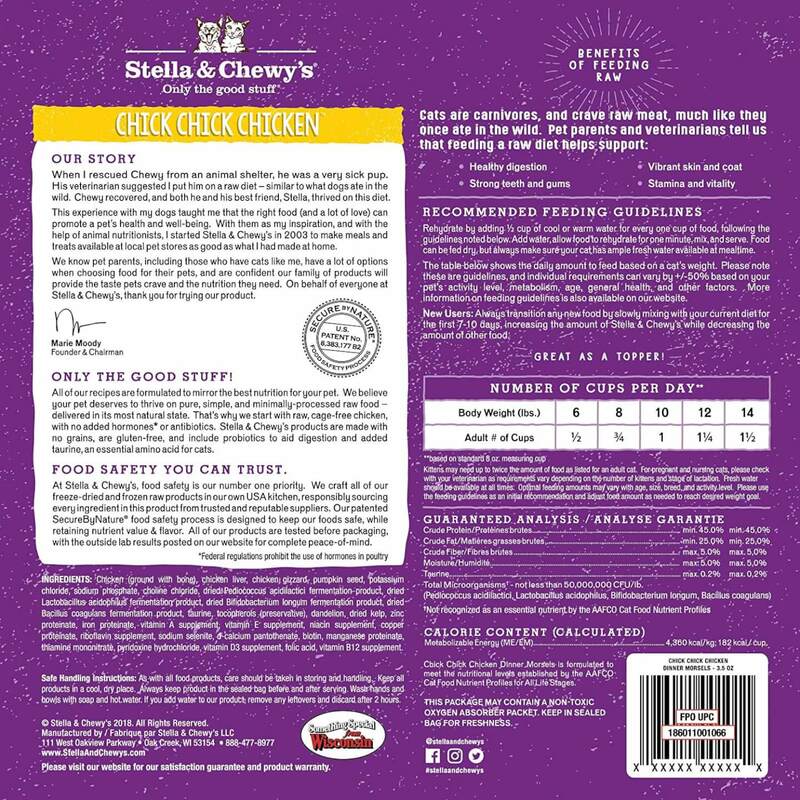 Stella and Chewy’s uses at least 90% of meat, bones, and organs which provides a high level of protein. Apart from meat, there are pumpkin seeds, a great source of healthy fatty acids, and dandelion, rich in inulin which is a fiber essential to produce good bacteria in the colon. What is more, we know how important is to provide the cat with a proper amount of vitamins and minerals like iron, zinc, calcium, copper, sodium. We also use fermentation products to improve the digestion process. The food is hormones, antibiotics and fillers free! Also, there are no grains and gluten in this product. 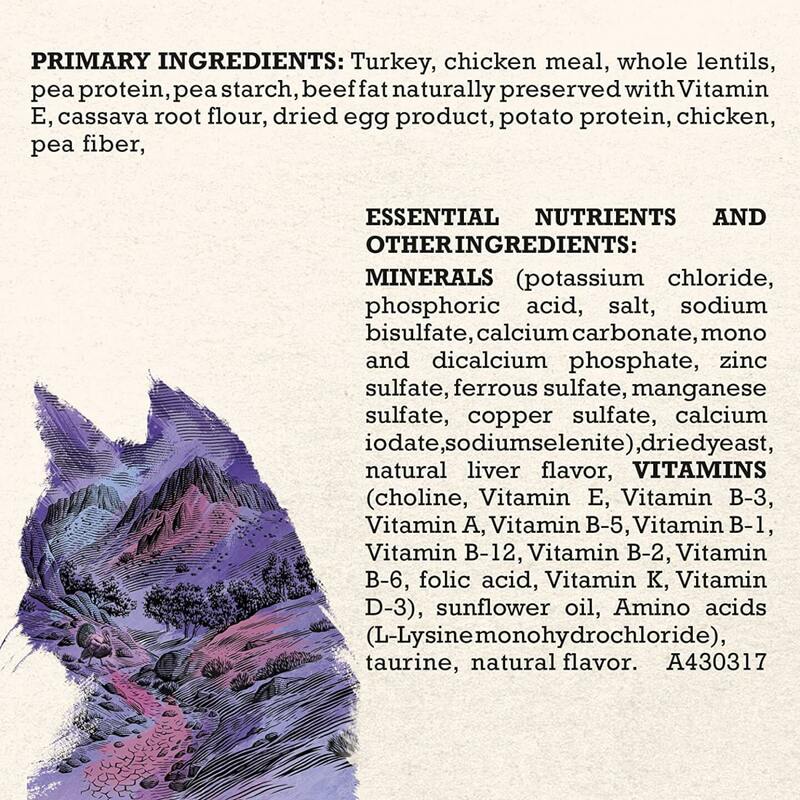 The source of ingredients is well checked to give your cat the best meal. 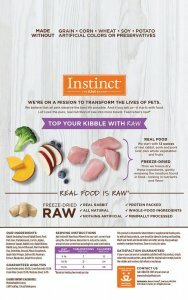 The raw diet is perfect for cats who suffer from food allergies. This type of food is never heated so the nutrition value is very high. 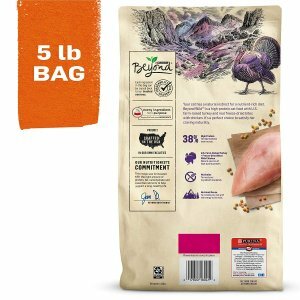 Freeze Dried Cat Food By Feline Natural is a high meat diet, with a grain-free recipe based on the 99% of chicken, lamb, and organs. Hypoallergenic formula and the method of freezing and drying, keep all the essential nutrients which will give your cat strength and energy. The recipe is based on cage-free chicken and grass-fed lamb from New Zealand. Lamb is high in iron-rich protein, and lower in fat. Also, it is rich in taurine, an amino acid which regulates minerals, for example, calcium, in the cells. It also supports the nervous system, eyes, and teeth condition. What is more, New Zealand green mussel reduces the joint stiffness and joint swelling. Moreover, dried kelp contains not only protein, iodine, and vitamins, but it will also improve the look of the cat’s coat. 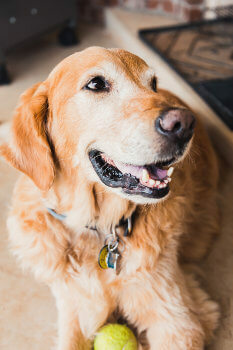 Your pet will have a shiny, and silky coat and skin. 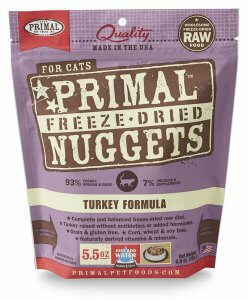 To serve the food mix Freeze dried food by Feline Natural with water or with wet canned food. It’s perfect even for the fussy eaters. The food is grain, legume, gluten, dairy, artificial color and artificial flavor free. Also, there are no fillers and by-products! 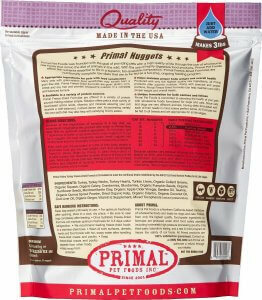 Only real meat, vitamins, and minerals, not genetically modified. Chicken, Lamb Heart, Lamb Kidney, Lamb Liver, Lamb Blood, Flaxseed Flakes, New Zealand Green Mussel, Dried Kelp, Taurine, Vitamin E Supplement, Magnesium Oxide, Zinc Proteinate, Copper Proteinate, Manganese Proteinate, Thiamine Mononitrate, Vitamin D3 Supplement, Folic Acid. 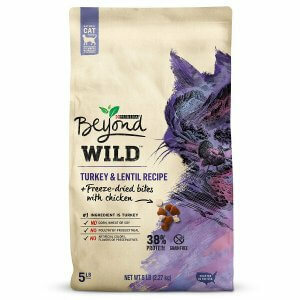 Purina Beyond WILD for adult cats is a grain free and high protein dry food with turkey and Lentil and with freeze-dried bites. It is a combination of the essential and the best ingredients for your cat. This is a high-protein recipe based on turkey, chicken, and lentils. Turkey and chicken will improve the muscles condition and will boost your cat with energy. Lentils, which are the plant-based protein are one of the healthiest food in the world. Lentils are full of vitamins and minerals, for example, magnesium, iron, and fiber. All the ingredients are in high-quality and are from the trusted sources. Also, taurine is added which is an amino acid. It regulates minerals, for example, calcium, in the cells. It also supports the nervous system, eyes, and teeth condition of your cat. Beef fat is a great source of saturated fats. Purina Beyond WILD will be a great choice for the adult cats if you are looking for highly-protein dry food with freeze-dried bites. This product is slightly different than the rest of the products we present on our list. 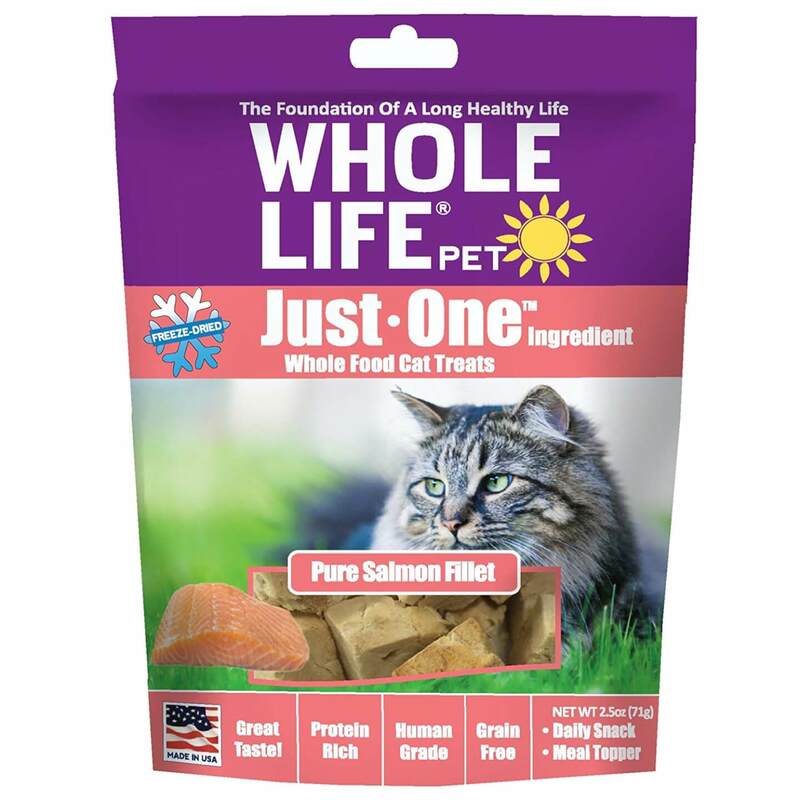 It is a special treat for cats, made only with pure salmon, using the method of freezing and drying. 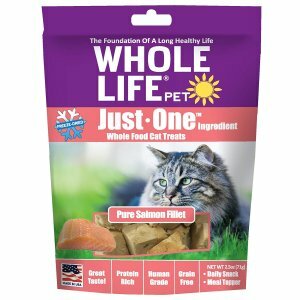 Whole Life Pet Treat is a great option when you want to diversify your cat’s diet and you want to use a high-quality and full of protein treat. Your cat will be healthy, happy, and you will easily teach him to do the tricks when a Whole Life Pet Treat will be a reward. The salmon is a pure Alaskan fish, first freeze and then dried, in order to keep all the nutrients the fish contains. Salmon is one of the healthiest food, rich in protein, Omega 3 fatty acids (DHA), potassium, and selenium. Eating salmon has a great impact on the look of the cat’s coat and skin. It will make it look healthy and shiny. Also, salmon is full of vitamins, for example, vitamin B1, vitamin B2, vitamin B5, and vitamin B12. The freeze-dried method keeps all the vitamins and minerals. 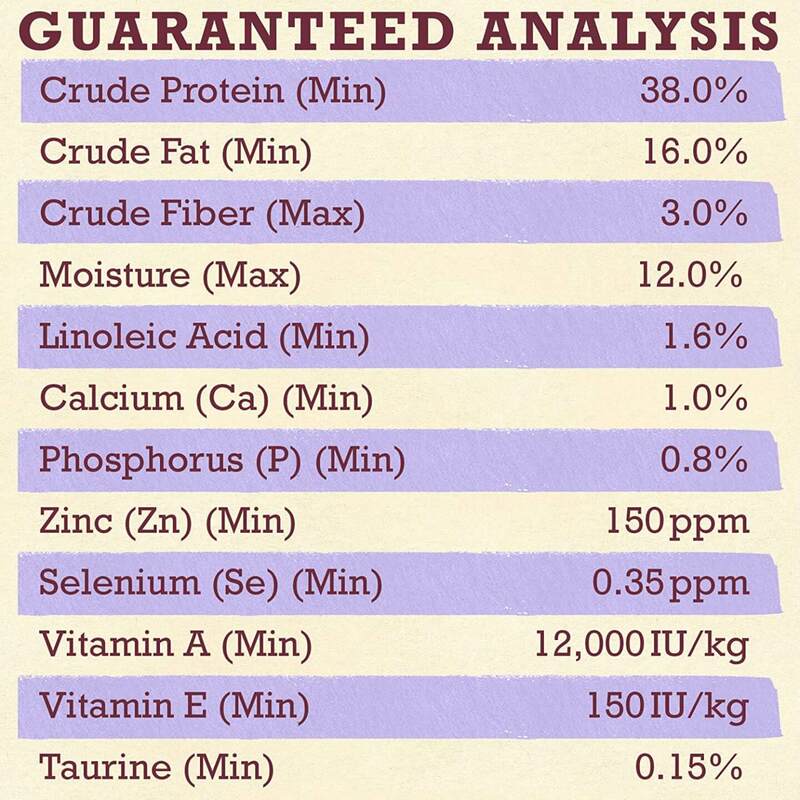 Your cat will get an amazing source of raw nutrients. 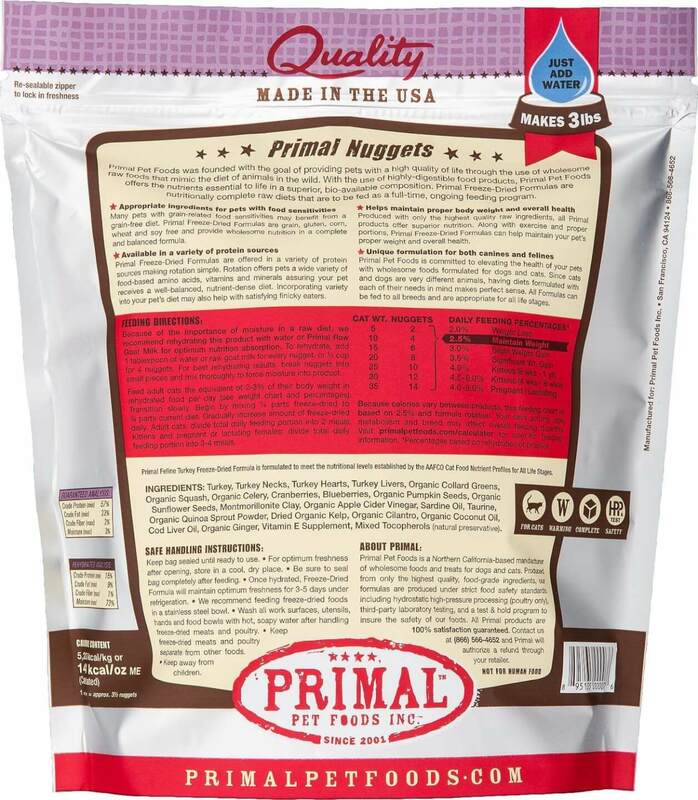 Primal Freeze-Dried Nuggets Cat Food is a unique product full of vitamins, minerals, proteins, and nutrients essential for cats to be healthy and strong. The recipe is well-balanced, complete, and wholesome based on certified organic ingredients. Antibiotic and hormone free turkey is the number one ingredient. Turkey is low in fat but high in protein so it’s a great source of minerals. Moreover, the meat is mixed with fresh vegetables and fruits. Pumpkin seeds provide unsaturated fats, omega 3 fatty acids, and beta-carotene. 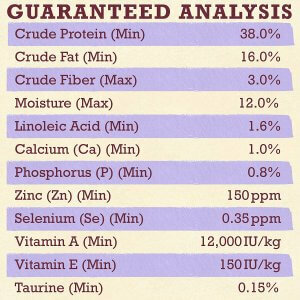 Quinoa sprout is a gluten-free grain which is highly nutritious and beneficial. It is high in fiber, protein, magnesium, iron, and antioxidants. Organic coconut oil support brain health, it’s full of saturated fats and even kills bacteria. Sardine oil is a great source of Omega 3 fatty acid which is very beneficial for the cat’s coat and skin, and it’s also great for brain functions. Ginger has anti-inflammatory effects on the body and reduces the difficulties with digestion. The food is grain, gluten, corn, wheat, and soy free. 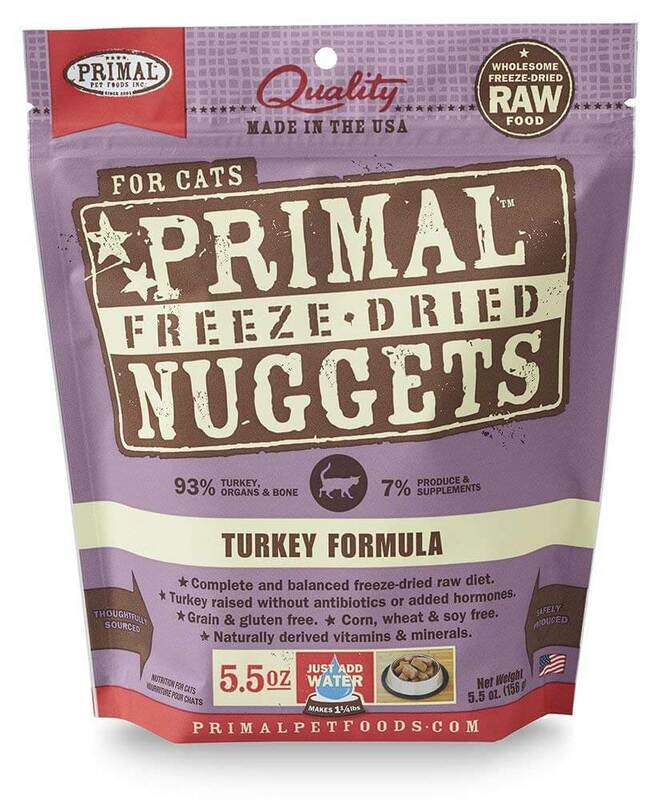 Choose Primal Freeze-Dried food for your cat if you want to feed him with minimally processed, raw, complete and balanced food. Turkey, Turkey Necks, Turkey Hearts or Turkey Gizzards, Turkey Livers, Organic Collard Greens, Organic Squash, Organic Celery, Organic Cranberries, Organic Blueberries, Organic Pumpkin Seeds, Organic Sunflower Seeds, Montmorillonite Clay, Organic Apple Cider Vinegar, Sardine Oil, Taurine, Organic Quinoa Sprout Powder, Dried Organic Kelp, Organic Cilantro, Organic Coconut Oil, Cod Liver Oil, Organic Ginger, Organic Rosemary Extract, Vitamin E Supplement. To conclude, freeze-dried food is one of the healthiest diets for cats. It is full of real meat and mixed with fresh fruits, vegetables, and superfoods. This unique method keeps all the essential nutrients thanks to the freezing and drying. Although the price is higher than for the traditionally dried kibble, it is worth it because of the highest quality of the ingredients. Your cat will love the natural taste and smell of meals. Also, you will see the differences in the look of the cat’s coat and skin. Give your furry friend a freeze-dried meal and observe the pure joy of eating!